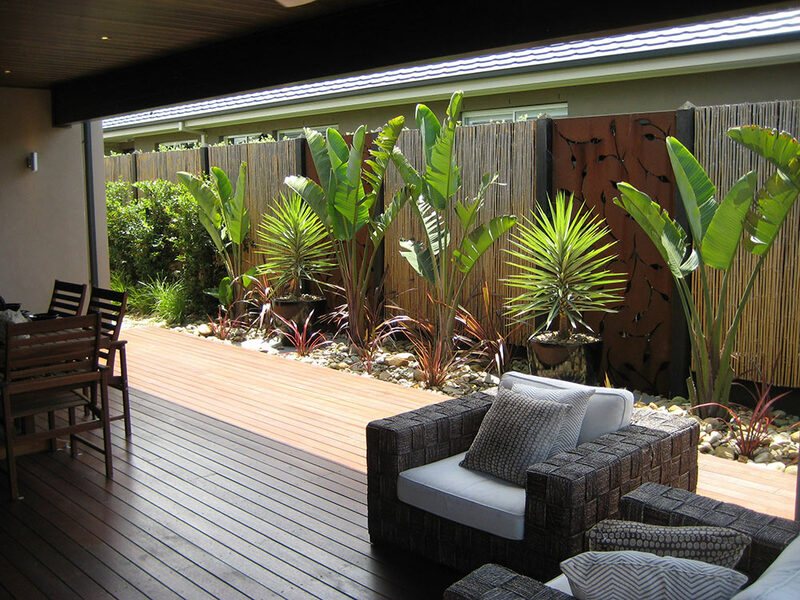 Garden maintenance Melbourne, A to Z Gardening Services Garden Maintenance Melbourne, Melbourne’s most reliable gardening service. I know self praise is no recommendation but we do pride ourselves on two things, one being reliable and two being good at our job. We are garden maintenance specialists, with over 26 year’s experience. We can perform all those boring garden jobs that you hate and let’s face it that you don’t have time for. Our main tasks when maintaining someone’s garden are usually lawn mowing and edging, hedge trimming and pruning through to general garden care such as mulching, hand weeding, pest identification and solutions to fix the problem, ride on mowing if your lawn is big enough and watering the list goes on. We currently work the South East suburbs of Melbourne but if you happen to be outside of this area we do have contacts across Australia so we still might be able to help you find someone you can trust. We are led by a qualified gardener who’s knowledge and expertise is second to none, if quality, reliability and excellent customer services is important to you then please read on. We provide Gardening and Lawn mowing to Beaumaris 3193, BlackRock 3193, Braeside 3195, Brighton 3186, Cheltenham 3192, Hampton 3188, Highett 3190, Mentone 3194, Moorabbin 3189, Parkdale 3195 and gardening and lawn mowing for Sandringham 3191. Our Commercial services include the suburbs above but also extend out to Dandenong 3175, Dingley Village 3172 and Keysborough 3173. If your suburb is not listed be sure to ask us anyway we may know someone in your area who we could recommend.